We make horror films, we love horror movies, and we love talking about horror movies. Join Producer/Writer Nicole Bird and Director/Editor Ryan Shovey in a weekly discussion about horror films they love and why they love them! Contribute in the conversation by leaving a comment at www.CreepyCoolPictures.com. 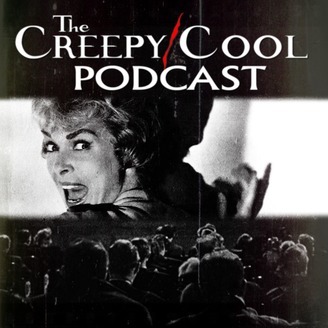 This week, the Creepy/Cool Podcast spends a whole winter at the illustrious Overlook Hotel and watch The Shining! 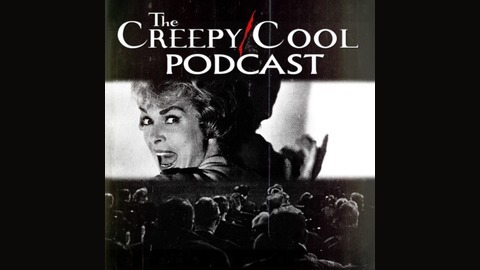 Filmmaker/Scream Queen, Jessica Cameron, stops by to grab us some chocolate ice cream, journey through the hedge maze, and have a good, old fashioned freak out session with Jack, Danny, Wendy, and all the other fun ghosts! Then, we talk about Jessica's new upcoming film, American Guinea Pig: The Song of Solomon! So, come play with us! Forever... and ever... and ever!!! Send Jessica some love by following her on Twitter, Instagram, Facebook, and checking out My Indie Life and Scream Queen Stream on Youtube! Wanna chat??? Check us out, here!